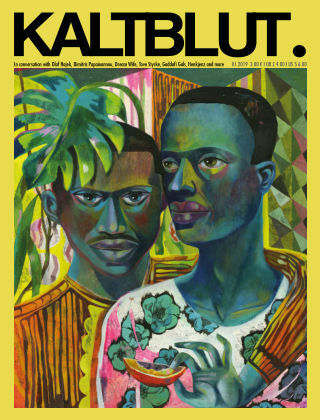 With Readly you can read KALTBLUT Magazine and thousands of other magazines on your tablet and smartphone. Get access to all with just one subscription. New releases and back issues – all included. 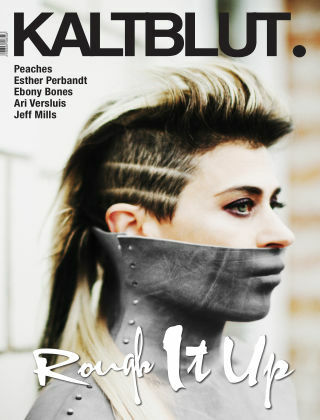 KALTBLUT Magazine stands for a limitless symbiosis between art, photography, fashion, music and media. The theme of every issue works as a platform for artists to showcase their personal interpretation and point of view.